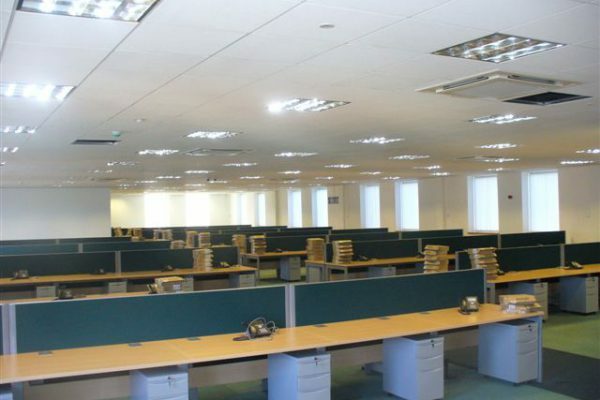 We understand office space and how best to use it. 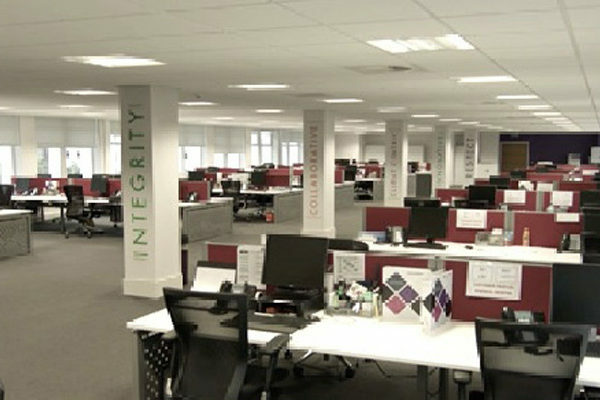 But first we listen to what you are trying to achieve for your company and staff. 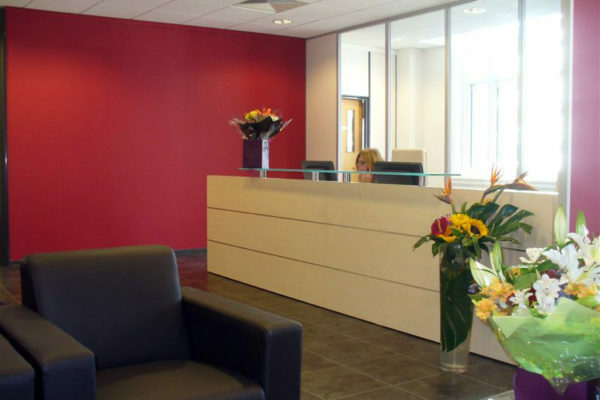 Once we understand your objectives, we design and plan impressive office interiors that are both practical and space efficient. 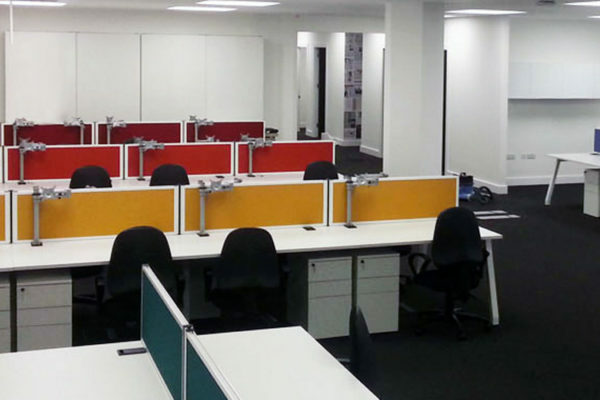 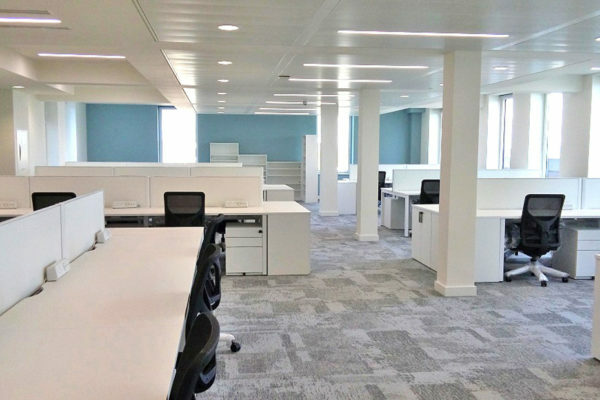 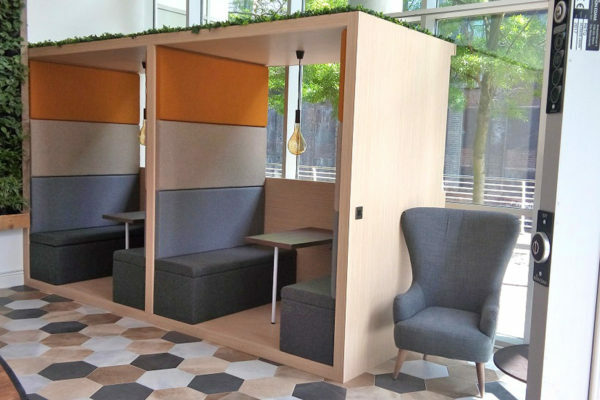 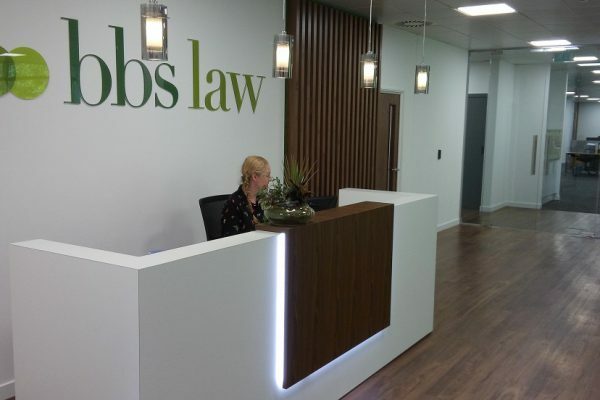 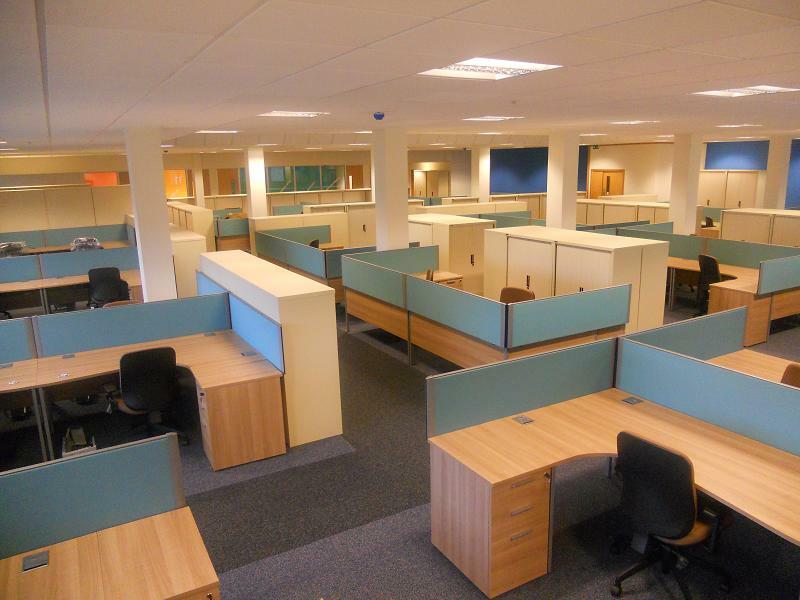 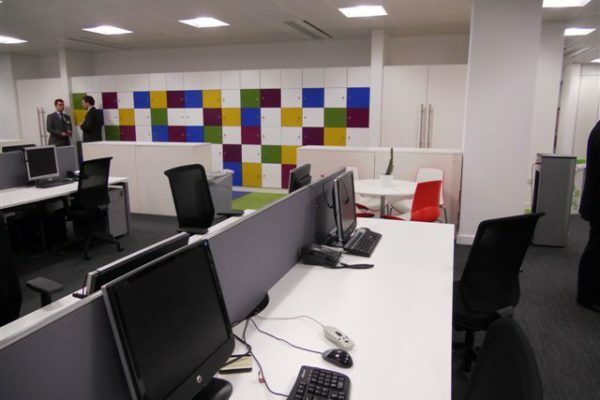 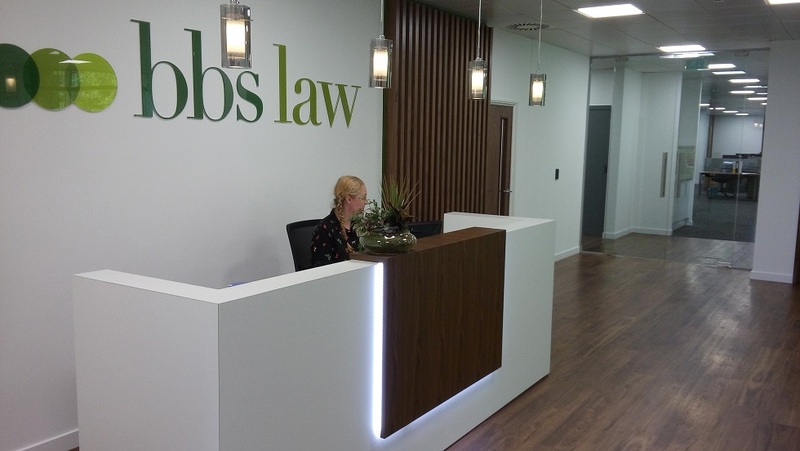 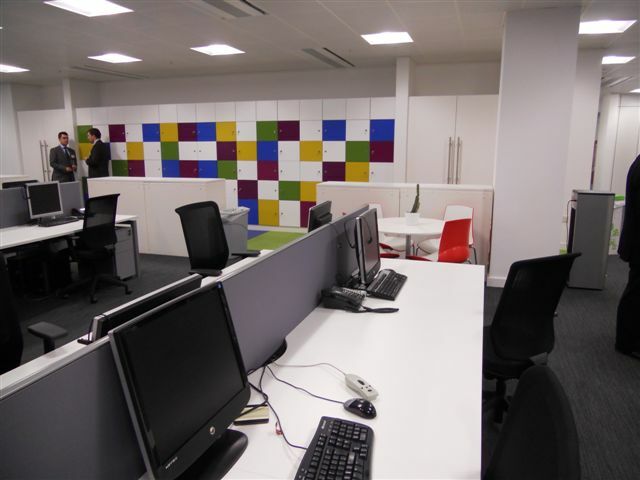 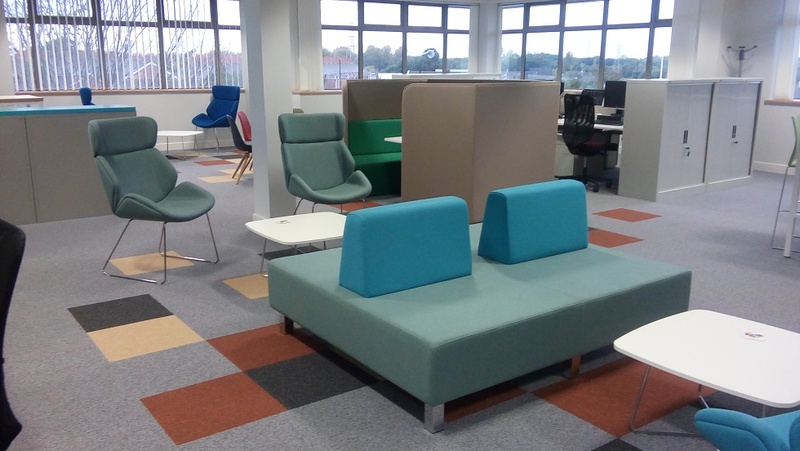 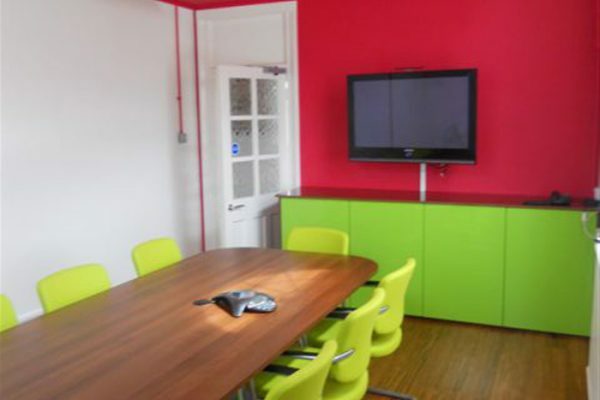 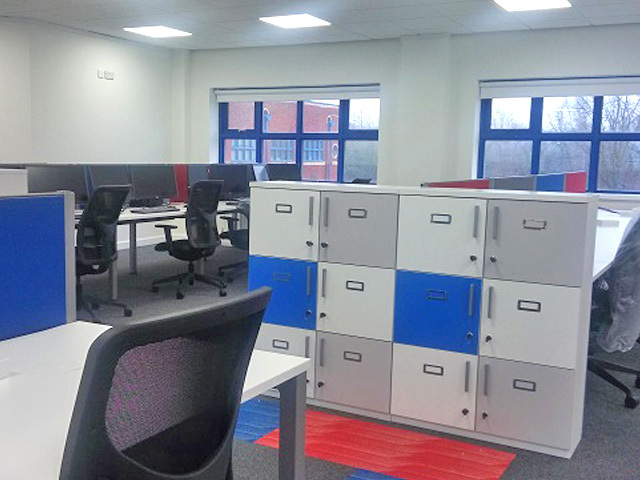 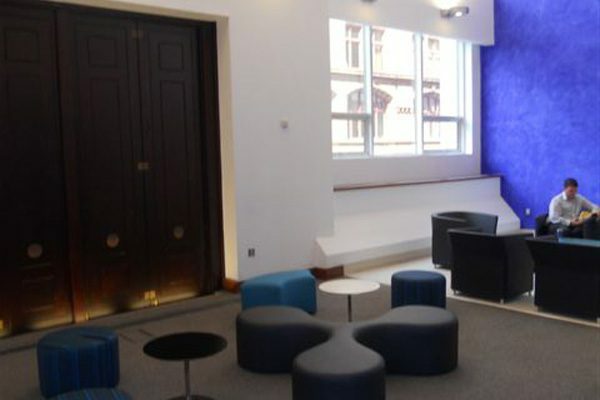 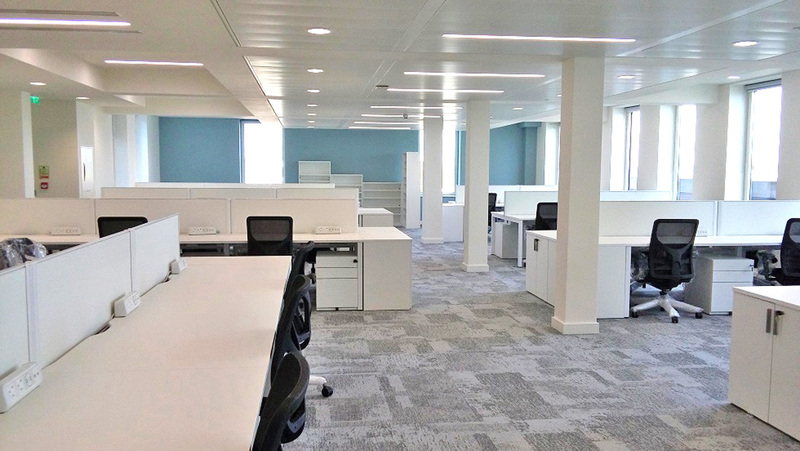 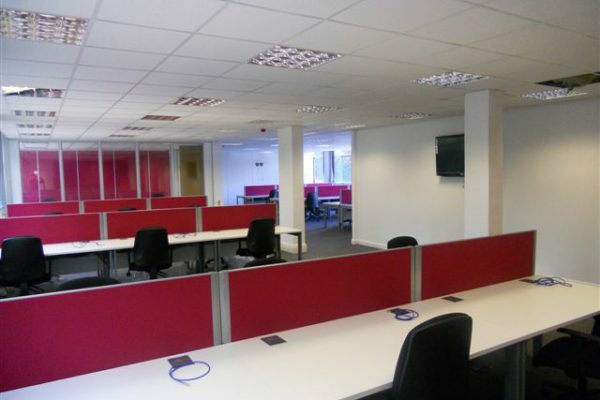 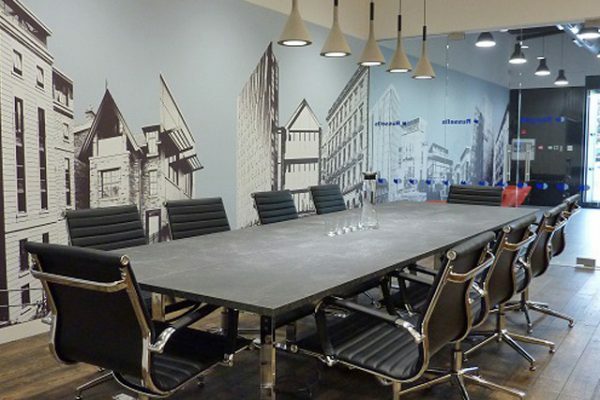 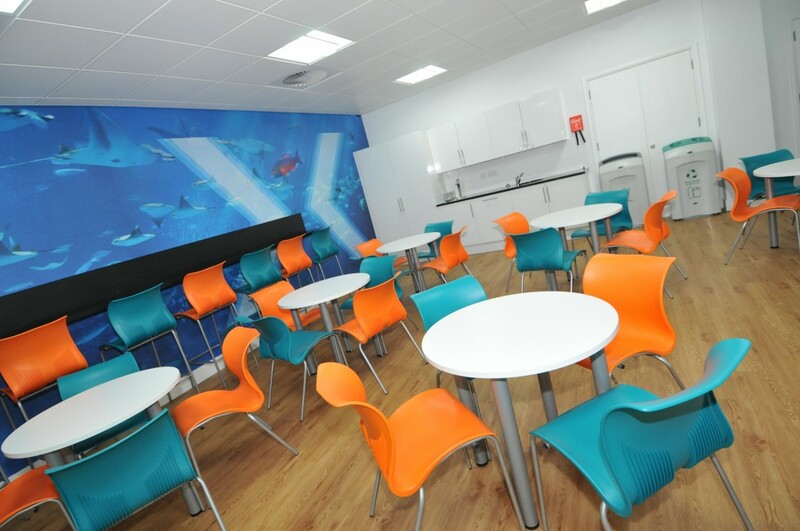 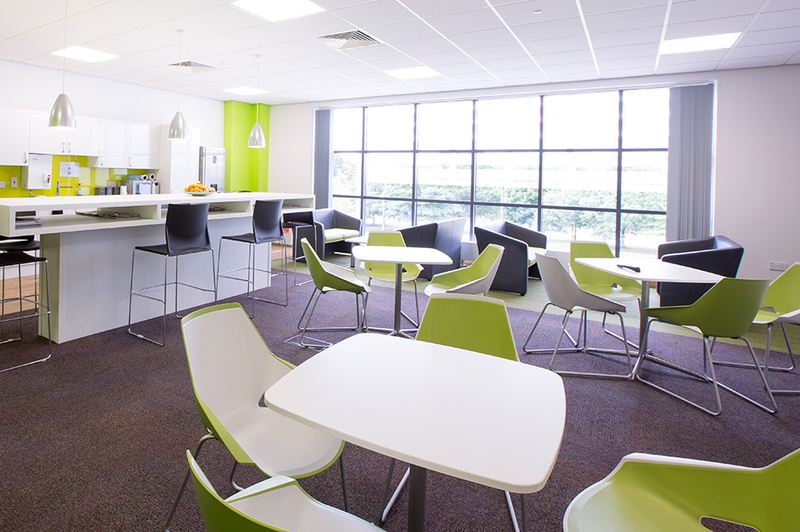 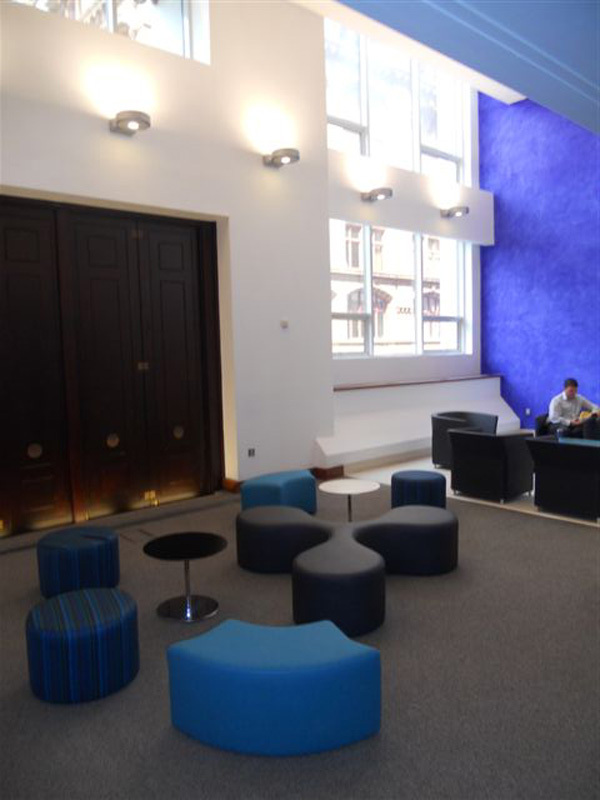 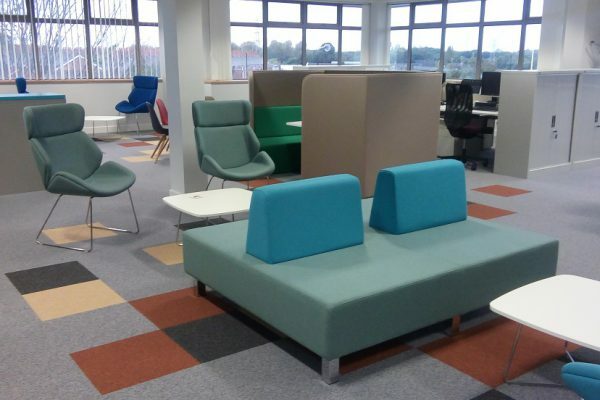 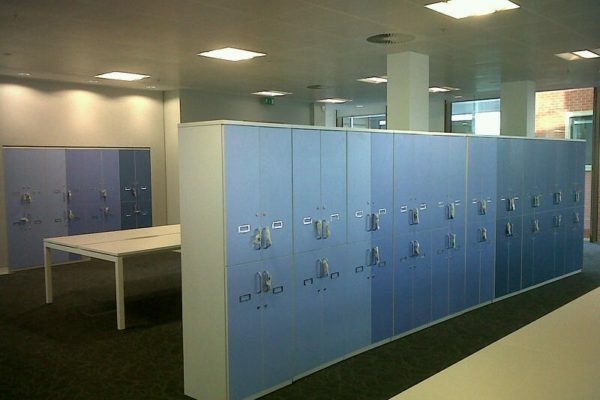 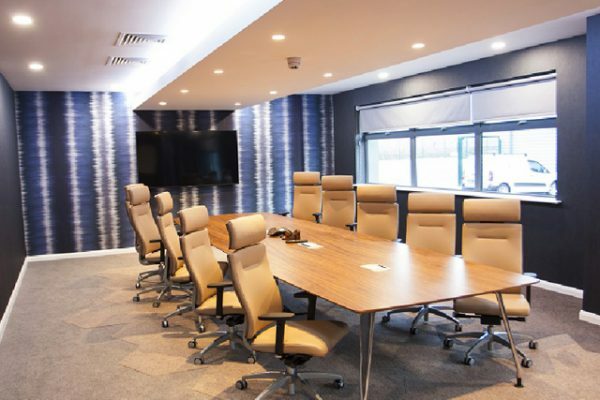 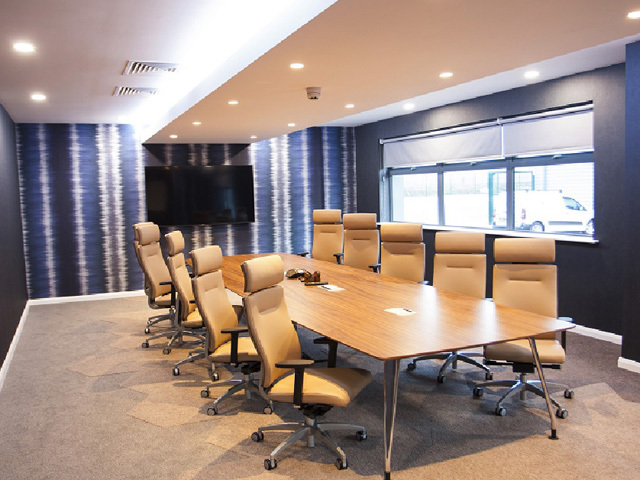 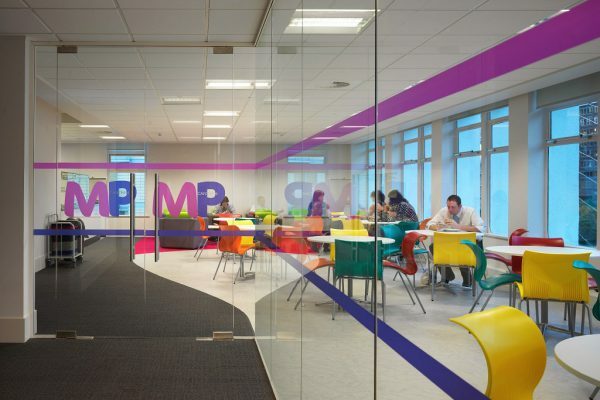 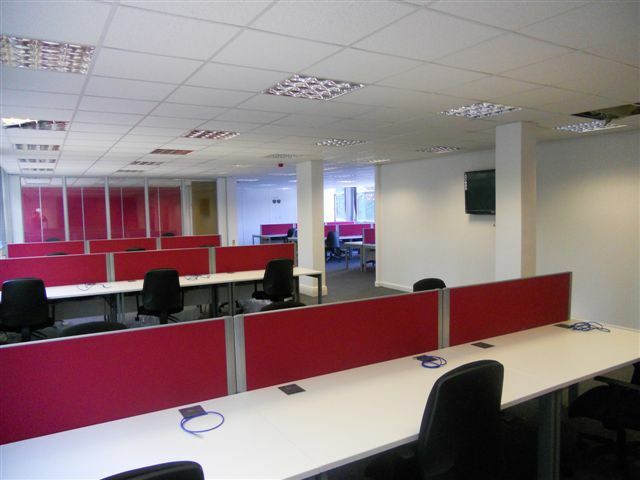 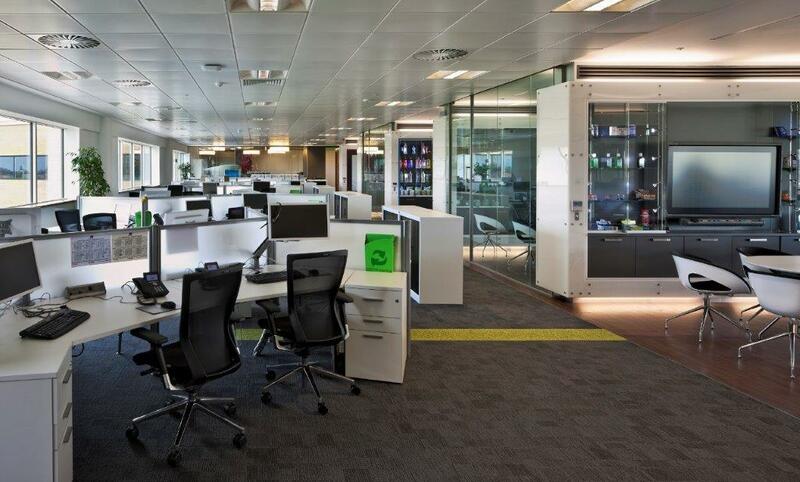 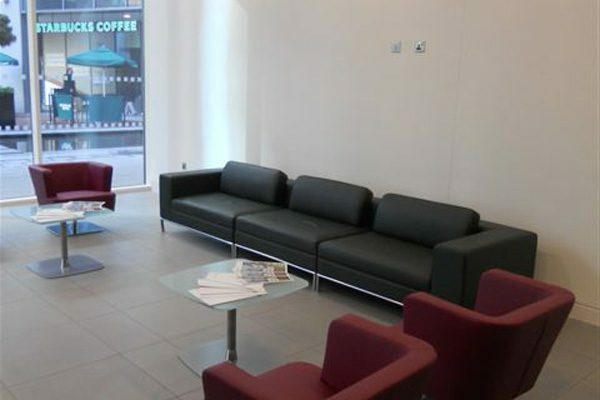 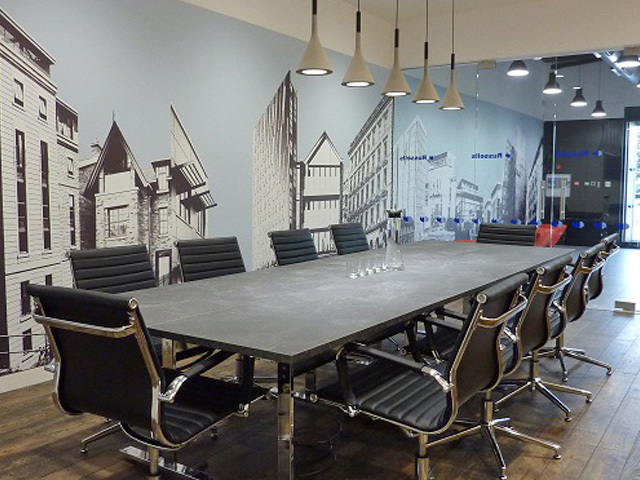 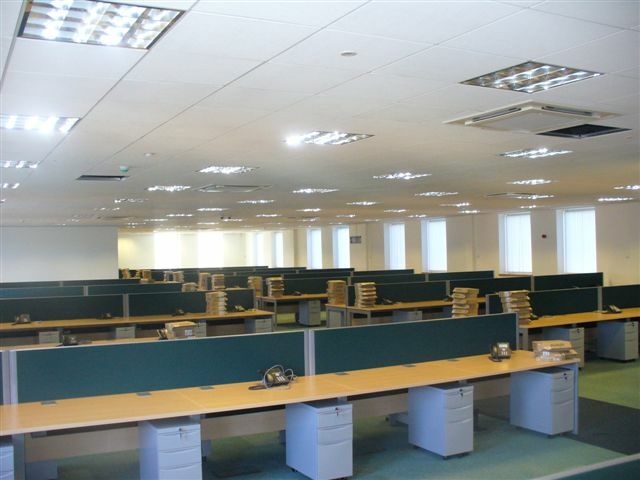 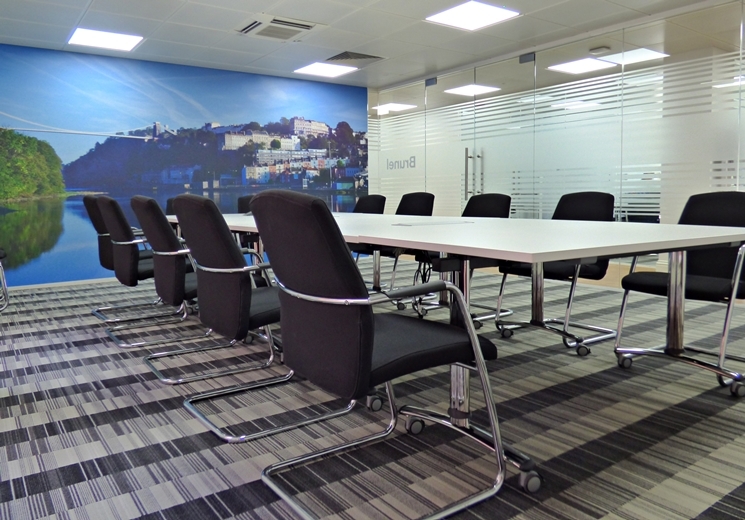 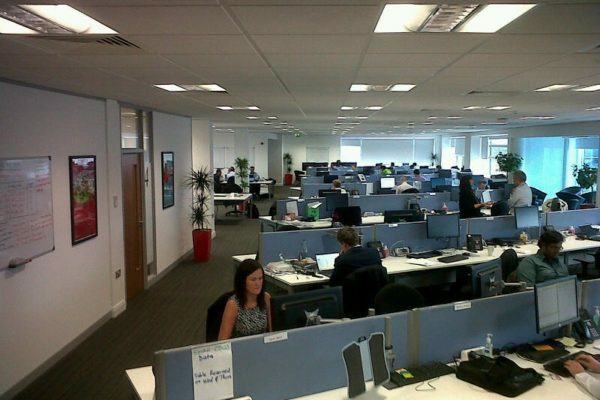 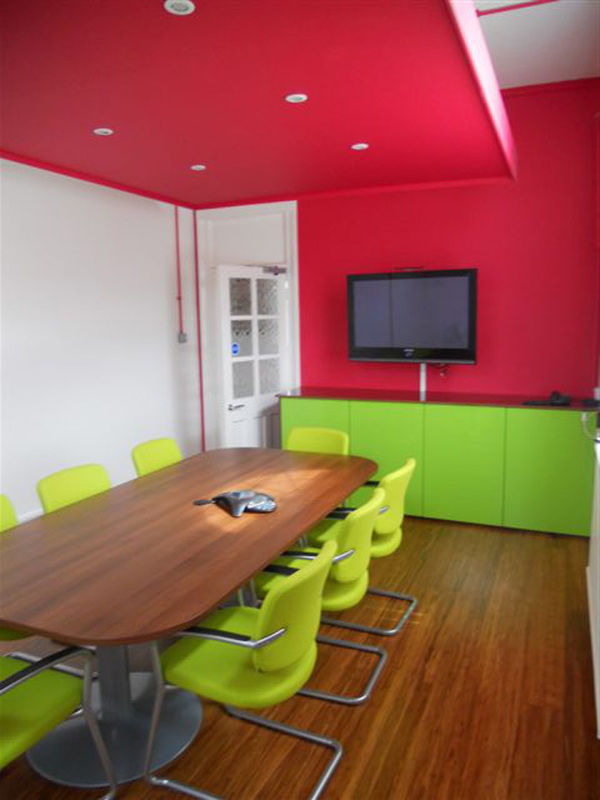 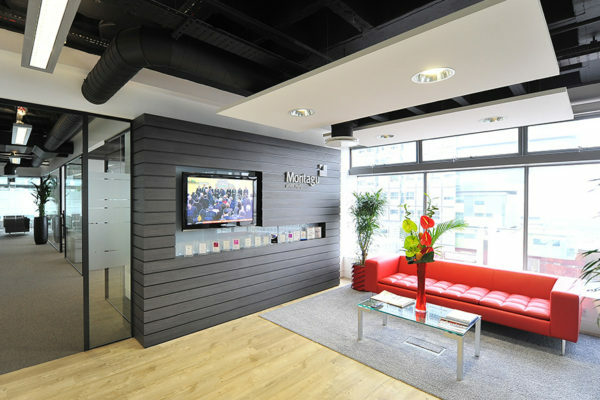 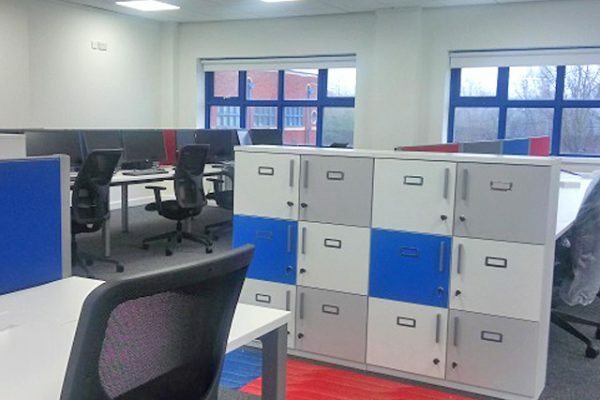 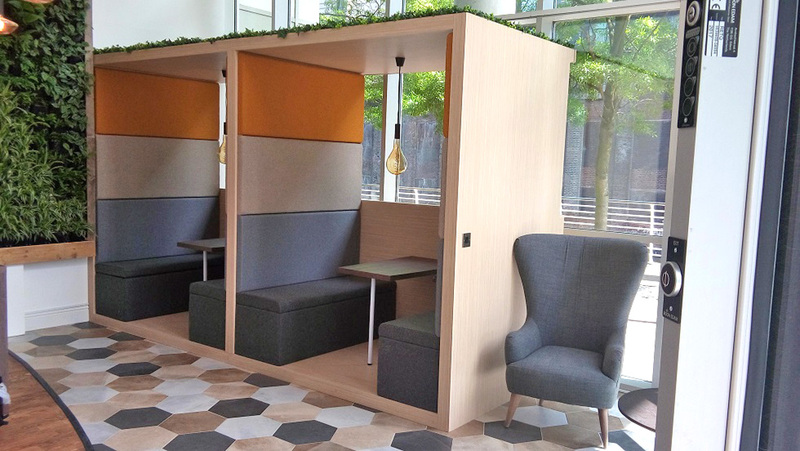 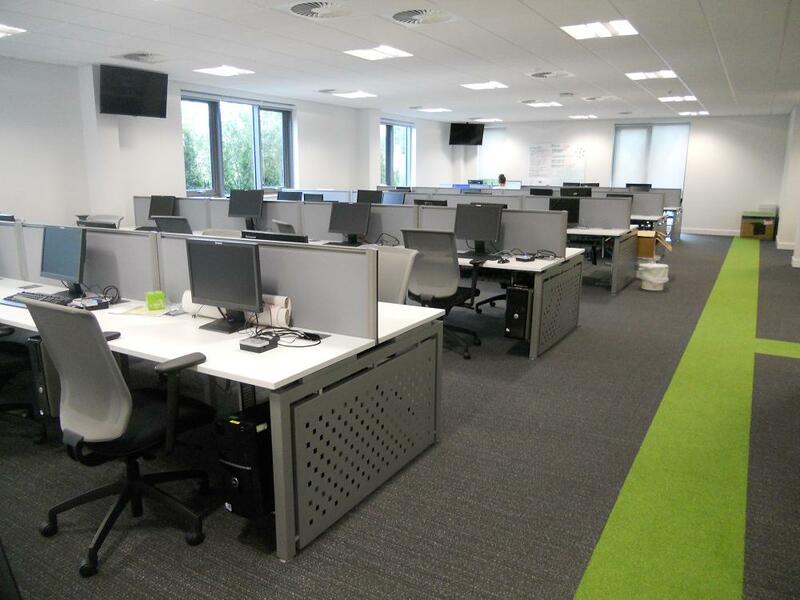 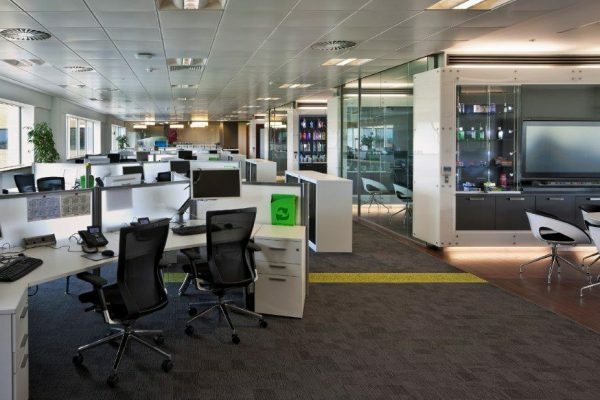 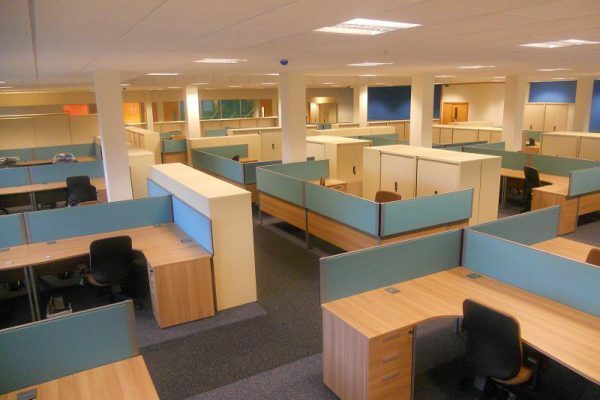 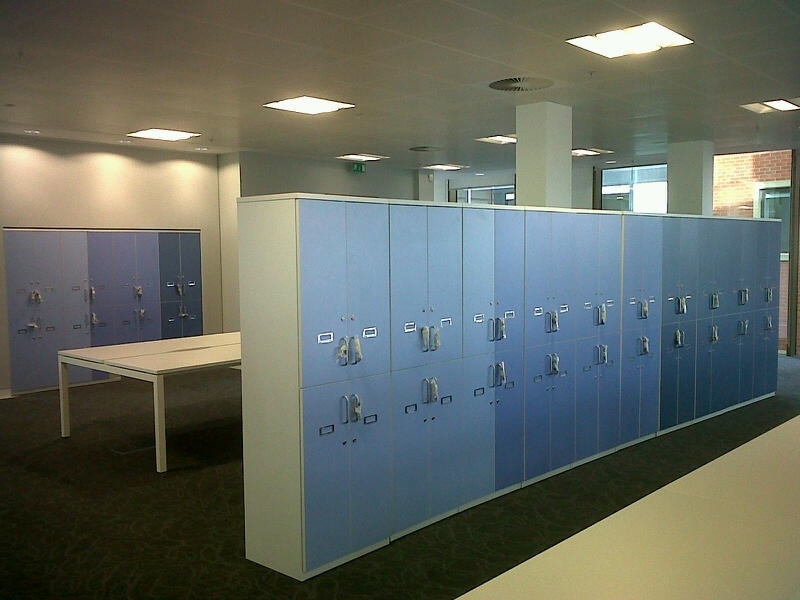 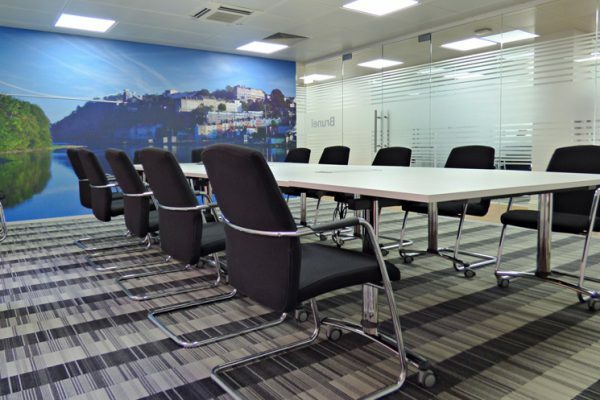 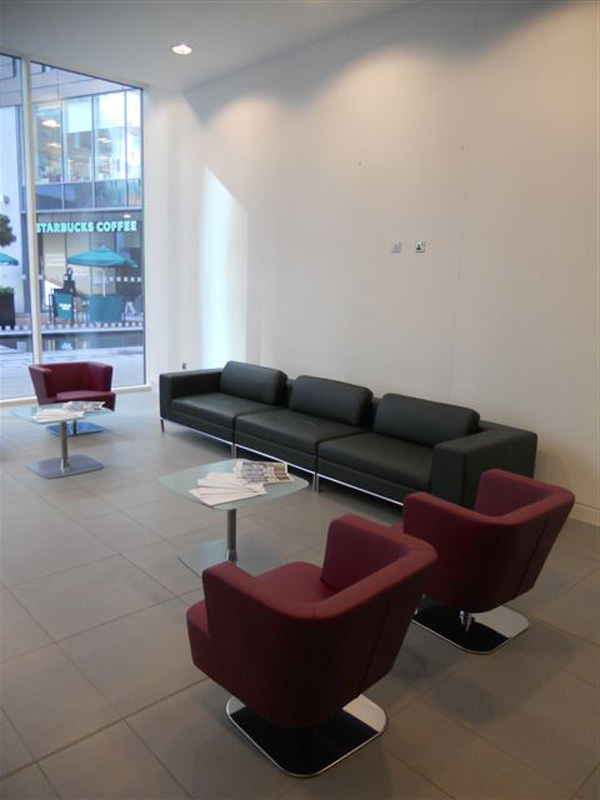 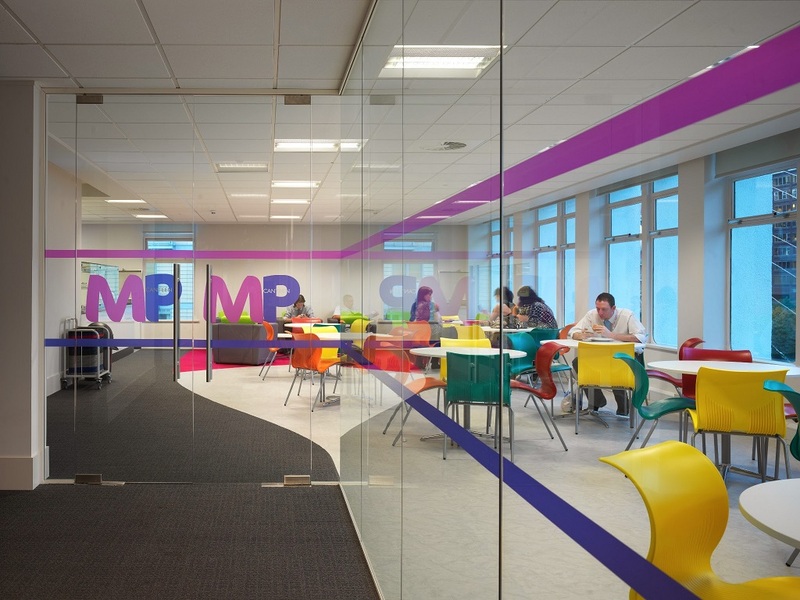 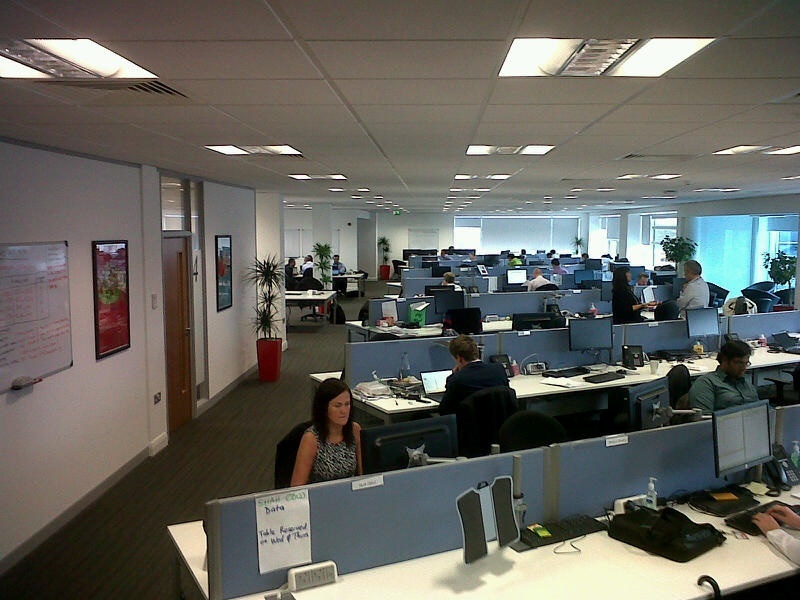 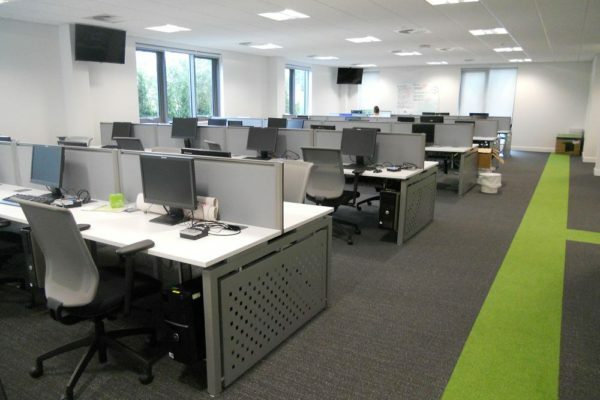 We project, manage and implement office interior refurbishments and fitouts to exacting standards. 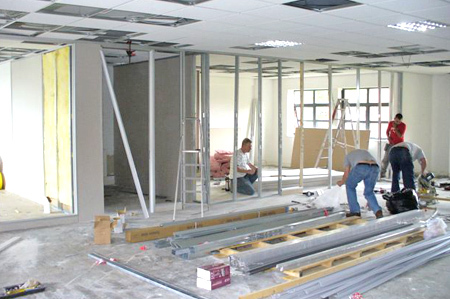 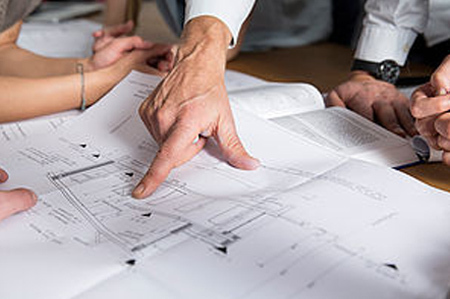 We work with our exclusive team of subcontractors to deliver your project on-time and on-budget. 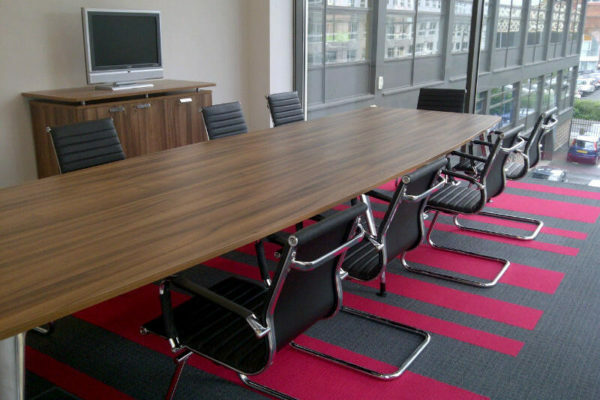 Our knowledge of office furniture is outstanding. 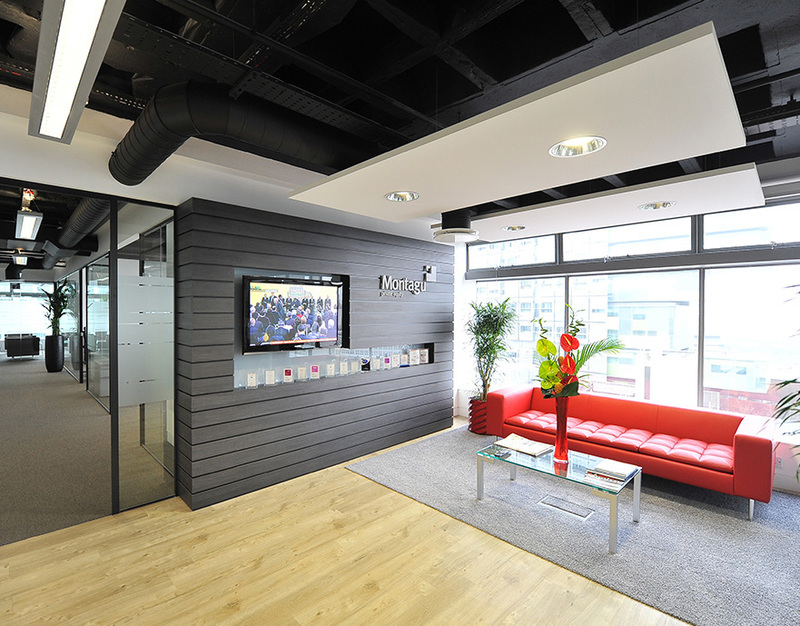 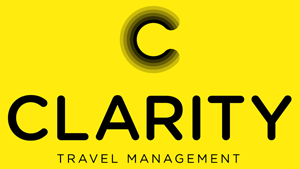 We advise the best way to meet your design and budget objectives. 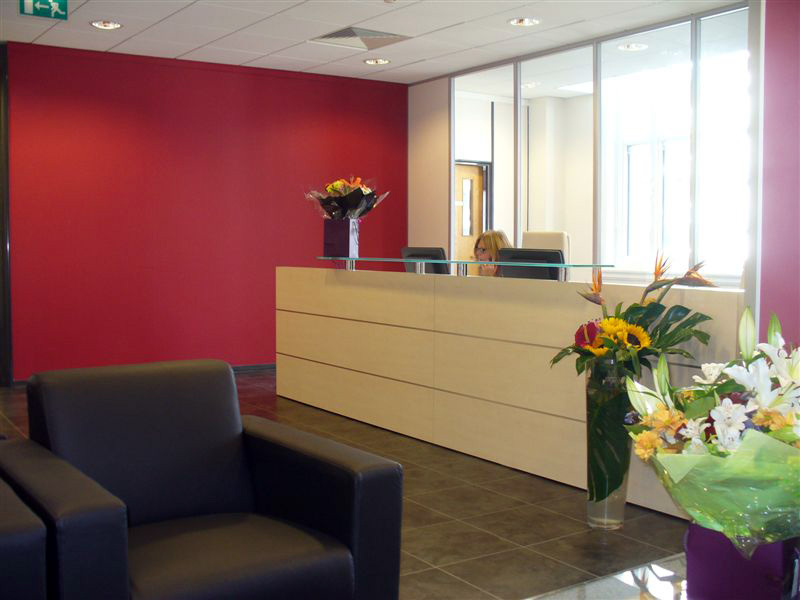 We only work with the very best UK and European manufactures, so we never compromise on quality. 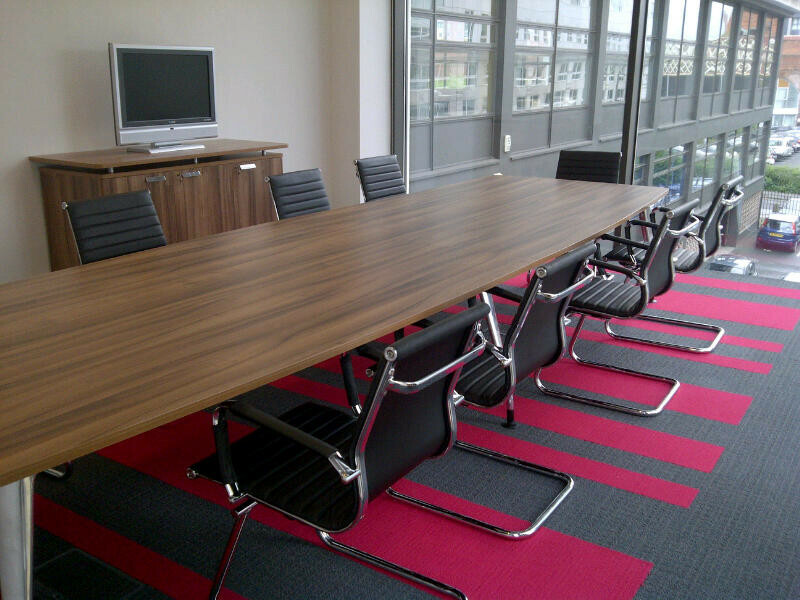 We design and build bespoke furniture of the highest standard.